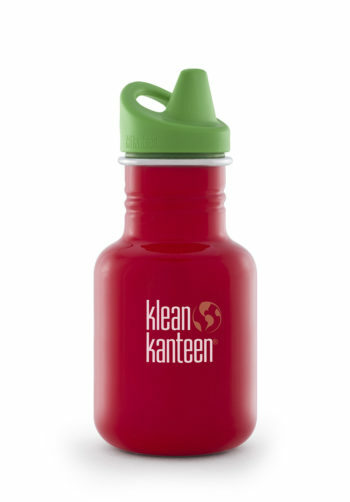 Reusable water bottle to take with you everywhere you go! 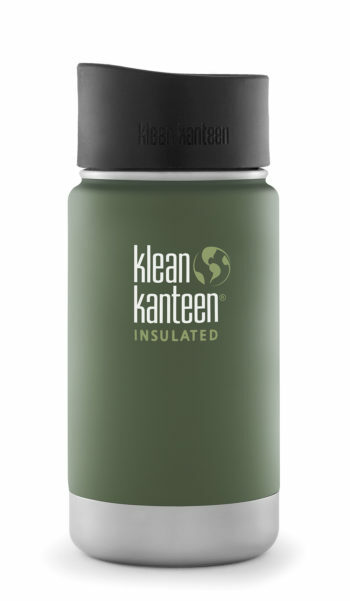 It light and will not break if you accidentally drop it. And is safe for your body! 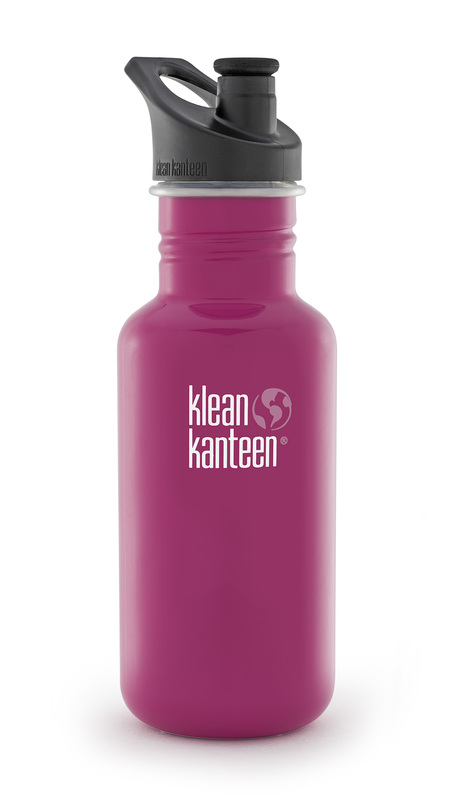 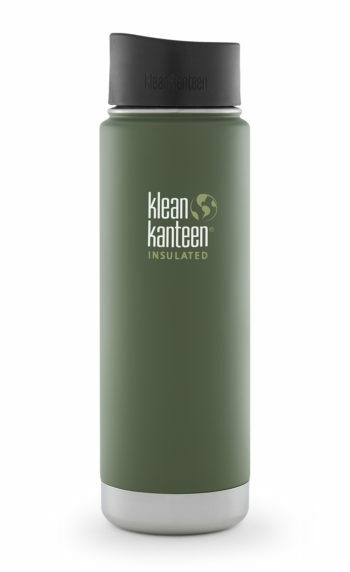 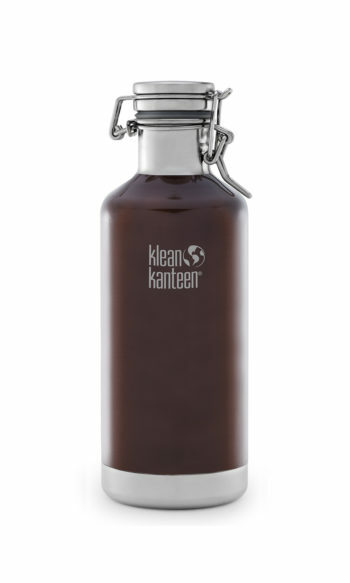 The 18oz Kanteen Classic holds enough to keep you hydrated, but also fits easily into your bag, pack or tote.